With the support from GIZ, Center for Agricultural Policy (CAP) – Institute of Policy and Strategy for Agricultural and Rural Development (IPSARD) has conducted a research on “Study on the lessons learned from the National Agriculture Insurance Pilot Programme in Vietnam” in order to review the development of AI in Vietnam, discussing the achievements and shortcomings, and quantitatively evaluating impacts of National Agriculture Insurance Pilot Programme (in accordance to Decision 315/2011/QD-TTg by the Prime Minister) on the livelihoods of farmers. Thenceforward, this research proposes policy recommendations for Vietnamese government as well as other ASEAN countries with the goal of promoting agricultural insurance and improving the effectiveness and efficiency of agricultural insurance market. In order to present research results and collect comments from experts and related government ministries and departments, IPSARD held the consultation workshop “Study on the lessons learned from the National Agriculture Insurance Pilot Programme in Vietnam” from 13.30pm to 17.00pm on Thursday, 02nd March 2017. Attending in the workshop were representatives of the sponsor (GIZ), Ministry of Agriculture and Rural Development, Ministry of Finance, Vietnam Insurance Association, insurance companies, international organizations, non-governmental organizations and research groups. In addition, Associate Professor Nguyen Thi Kim Anh, lecturer at Faculty of Economics of Nha Trang University also gave presentation in the workshop. At the beginning of the workshop, Mr. Thai Van Tinh on behalf of the research team presented overview on agricultural insurance in the world and the development of agricultural insurance in Vietnam before National Agriculture Insurance Pilot Program (NAIPP). He also presented implementation of the program as well as the program’s achievements and limitations. Following Mr. Thai Van Tinh’s presentation, Mr. Do Huy Thiep on behalf of the research team presented analyzed results on the impact of the pilot program at household level, focusing on 2 sectors including crop and livestock. Information for this assessment was calculated based on survey data conducted by the research team with sample of 300 farmers in Dong Thap and Vinh Phuc. Using the Propensity Score Matching and Differences in Different approaches, the results showed that the NAIPP has significant impacts on the livelihoods of smallholder farmers in Vinh Phuc while the impacts of the program on farmers in Dong Thap were in significant. The final presentation was presented by Associate Professor Nguyen Thi Kim Anh on the impact assessment of the NAIPP for aquaculture sector and lessons learnt. The contents of the presentation were summarized from the report "Fisheries Insurance in Vietnam: Experiences from Pilot Program" conducted by Ms. Kim Anh for FAO’s in 2016. Although there were several ideas to stop this program, Ms. Kim Anh still hoped the government would continue to pilot the program but in smaller scale to be able to more closely monitor farmers’production activities. Under chairmanship of Dr Tran Cong Thang, Vice Director of the Institute of Policy and Strategy for Agriculture and Rural Development, the workshop was successful and received many comments from delegates. Most participants agreed that supporting 100% insurance premium to people would cause adverse consequences, and in the next phase, the government should focus more on appropriate support for large scale households. 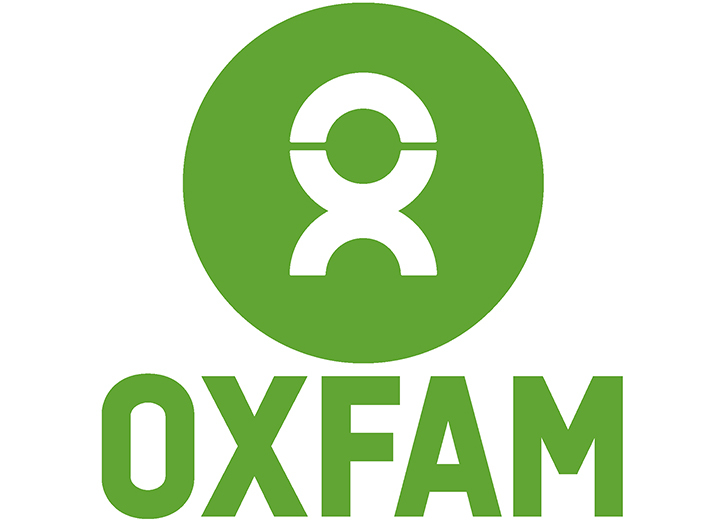 Oxfam’s representatives expressed concern about the vulnerability of small scale farmers when they were no longer covered by insurance, however, the research team also responded that their recommendations was to replace agricultural insurance with other more effective forms of direct or indirect support. Representatives from GIZ Vietnam and the Swiss Development Organization expressed their interest in applying technology in agricultural insurance, especially index insurance. This issue was mentioned in the research report but not in details. Thus, on behalf of the research team, Mr. Do Huy Thiep also raised the difficulties of applying index insurance when people's awareness on this type of insurance were quite low. In addition, the data also may conflict with statistical information provided by official agencies. The representative from the Vietnam Insurance Association said that the Vietnamese government was accelerating the development of agricultural insurance in the near future. The draft decision for continuing the program had been sent to enterprises for comments and was expected to be issued by the government by the end of the second quarter of 2017. Previously, the research team had planned to develop policy brief to send to related departments.